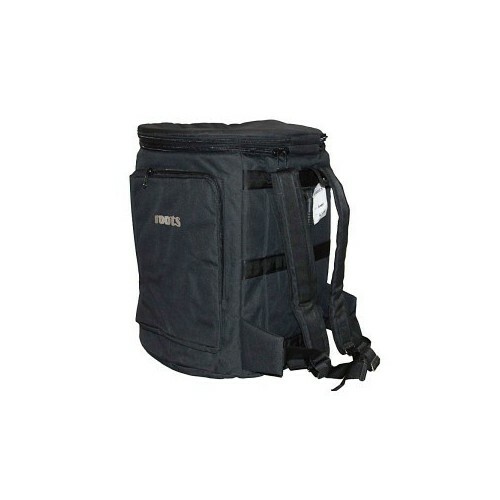 Surdo bags There are 2 products. Protective deluxe bag for surdo, all sizes from 16' to 24' Depth 45 cm (Surdo Axe, Samba Reggae...) The quality Roots Percussions! Protective bag for surdo, all sizes from 14' x 45 cm to 26' x 50 cm Depth 45 cm / 60 cm / 50 cm The quality Roots Percussions!